All kindly pets owners hope their lovely dog or cat be in heaven after they leave us. We understand the special bond between pet and owner and believe that it should never be forgotten. Losing a pet can be devastating and we built our business so families can remember their pets forever. pet cremation equipment prices firstly according to small pet or big pet, then small incinerator for cats and small dog or big dogs. The pet cremation equipment humanized design with movable platform, small space covers for modern pet cremation business owner all over the world. Animal diseases, new virus strains and spread of infectious diseases are only few of the consequences of improper animal waste treatment. Incineration is the way forward for Bio-secure waste disposal. 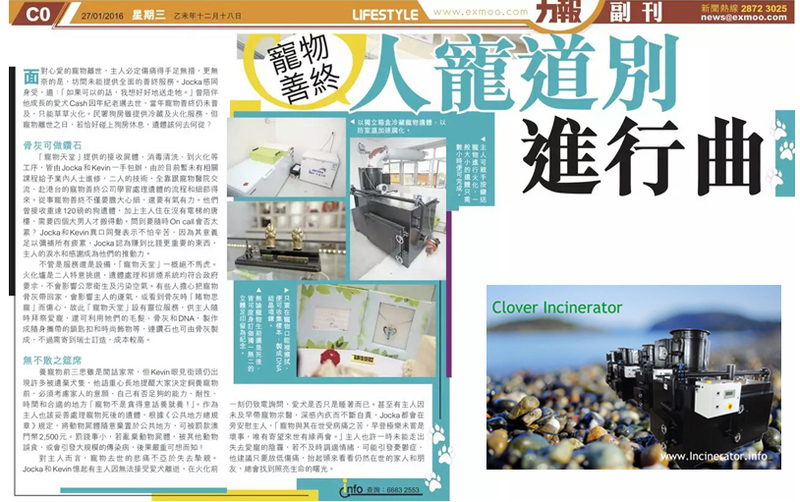 Modern incineration is recognized as a most efficient solution for significant risk reduction in animal waste management. Burning Rate *animal 20 kgs/Hr. 20 kgs/Hr. 30 kgs/Hr. 60 kgs/Hr.